The Moto Turbo is one of the brilliant invent of the Motorola, it is the powerful Smartphone in the Motorola series because it is designed with powerful technology which brings more power on your hand. The advanced technology brings a lot of features at the same time it helps to feel good. 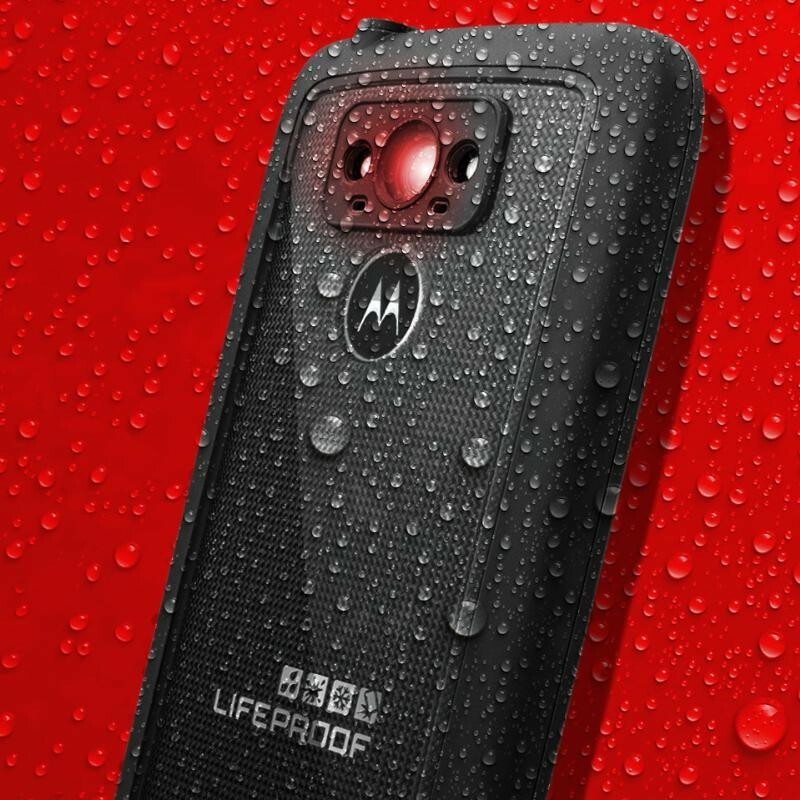 This mobile having candybar design, year by year the Motorola releases the innovative materials and it also improves their designing as well as the textures, which completely differs from another set of smart phones. These factors make the mobile worthy. The Moto turbo is one of the portable mobile and it is also essentially a thicker as well as tougher than others. The outer portion of the mobile is also designed with the variant of the durable synthetic nylon. It provides attractive as well as vibrant look to the mobile. The Moto Turbo overcomes all the drawbacks of the previous invention and it is the smart mobiles to enjoy various features. The moto Turbo has Android Kitkat 4.4.4 at the same time the performance of mobile also enhanced with the Android OS, v5. 0. This mobile comes along with the AMOLED Capacitive display, which includes varied capabilities, this display having, water resistant capabilities it helps to navigate the menus comfortably. The Moto turbo powered with advanced Quad-core 2.7 processor. The memory capabilities are also high when compared to other Smartphone models. This mobile having 3GB RAM, external storage option at the same time it have 32/64 GB internal storage facilities it will help to store more files. Moto turbo is the best as well as affordable Smartphone; the camera quality is also enhanced with advanced technology so it supports to take high quality pictures. This mobile also has stylish as well as attractive look so get this mobile to enjoy more features.